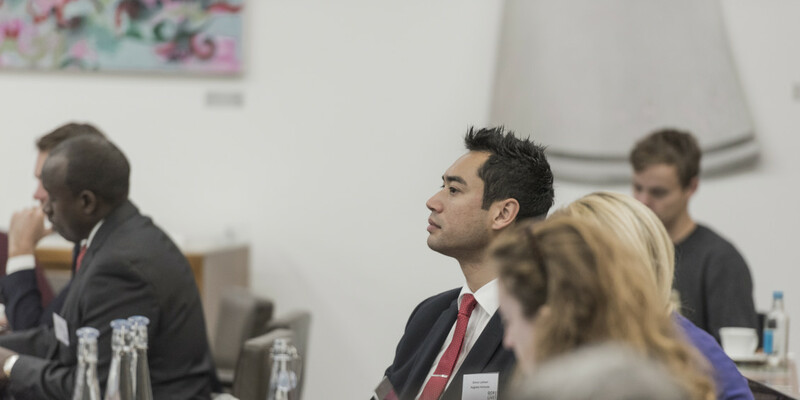 Simon Latham will be attending the GCR Live conference on Competition Litigation tomorrow. 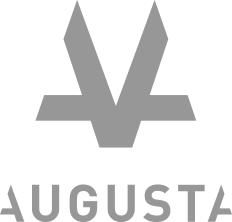 If you are considering litigation funding, or are curious about the benefits that Augusta can bring to your dispute, then be sure to get in touch. 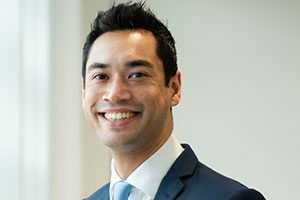 Simon Latham Heads Augusta’s Competition Litigation Department and is responsible for sourcing, structuring and funding competition disputes.